At Puma Investments our passion for creating change and opportunities extends past our work. We have a variety of programmes set out to make a difference in the lives of the people we work with as well as our local and wider community. We would like to highlight some of the great organisations that we work with and give you a bit more of an idea of what goes on behind the scenes at Puma. Every year, we ask our staff to help choose a charity to support and we spend time raising funds and awareness for the chosen cause. The programme was started in 2016 and draws considerable commitment from our team. This year we were proud to support Starlight Children's Foundation. Starlight's aim is to brighten the lives of seriously and terminally ill children by granting "wishes-of-a-lifetime". They provide fun, laughter, and entertainment to children to restore the magic of childhood at a time when it is needed the most. Puma Investments carried out a variety of fundraising activates throughout the year to help make some of these wishes come true. We've highlighted one of the fundraising activities below. 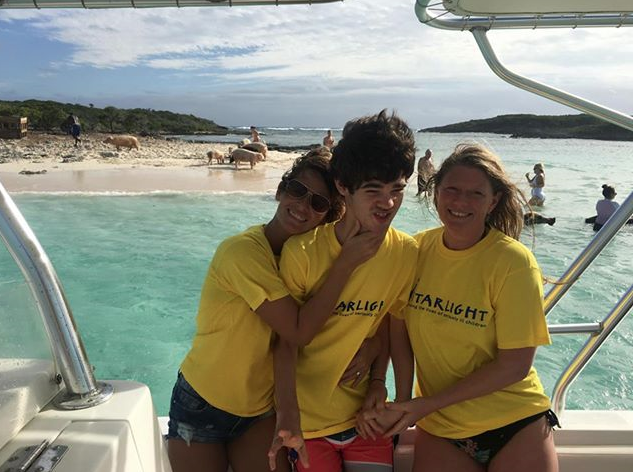 After a great year of fundraising, one of the initiatives we were able to help with was to enable a very brave fourteen-year-old to swim with the pigs in the Bahamas! For more information on Starlight and the wonderful work they do, please click on their logo below. 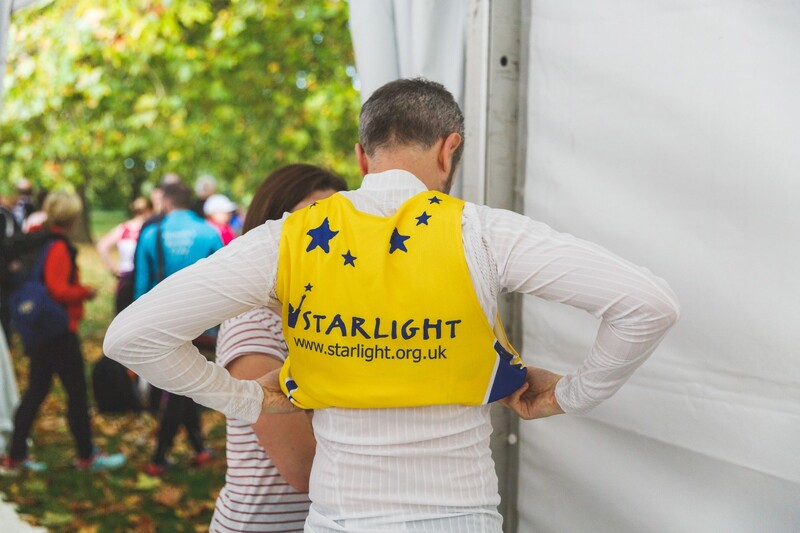 In October last year, a group of 10 apprehensive but enthusiastic runners from Puma took part in the Royal Parks Half Marathon to raise money for Starlight. What they lacked in adequate training they made up for in laughter and determination! Puma Investments runs a wide variety of social responsibility campaigns aiming at improving the lives of the team that works here and the community around us. We promote a healthy work-life balance and encourage all staff to stay active. Our annual rounder's game is quite the site to behold! We are active recyclers and constantly aim to reduce our carbon footprint. Every week the team from Oddbox come round with baskets filled to the brim with delicious fruit for staff to help themselves to. In the UK, 30% of fresh produce is wasted as a result of strict supermarket specifications (size, shape, colour, skin blemishes) or because they are surplus to requirements. Born in London, Oddbox rescues the curvy courgettes, petite pears and bi-colour peppers from local growers and delivers them straight to customers around the UK. Food waste is a global problem. According to Oddbox, over 30% of food produced (worth 1.3 billion tonnes) is wasted globally every year. One of the United Nation's sustainable development goals (12.3) is to halve the per capita global food waste by 2030. This not only reduces carbon emissions drastically but also aids in a new way of thinking that will be a vital tool in the fight against food poverty around the globe. At Puma, we support diversity and equality in all its forms. 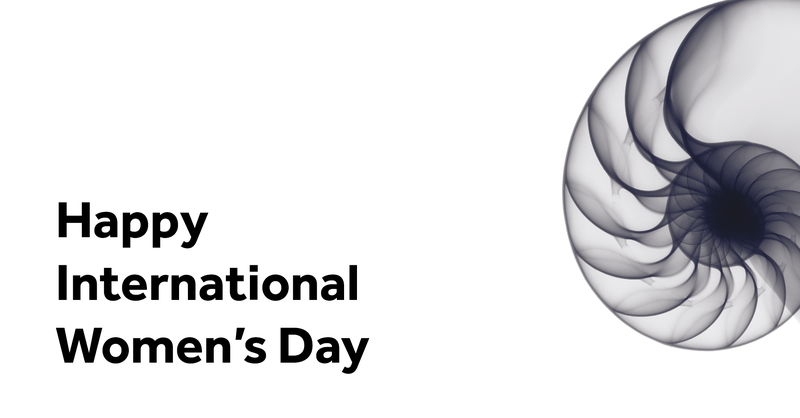 We joined the globe in proud support of International Women’s Day! Please click the link below to see how you can join the cause to #PressforProgress. Please take a look at our careers page for current opportunities at Puma.